Miss Kiddy (real name Adelaide Kudzai Chadewa) is a 20 year old female rapper or 'femcee' as termed by many, who hails from the old surburb of Highfields (affectionately known as Fio), who has had the love and passion for Hip-Hop music since prepatory school up until High School, where she decided to turn her favorite hobby into a profession. Kiddy was then discovered by the boys of F.I.O (Failure Isn't Optional) and became the first lady of the group. Kiddy already knew some of the boys prior to joing the group as they were her High School seniors, one being the school headboy, so it didn't take long for her to blend in with the clique she had known and admired for a long time. In 2012 she had her first recording with F.I.O on a song called 'Attraction' at the Mix Masterz studios where the group was signed. 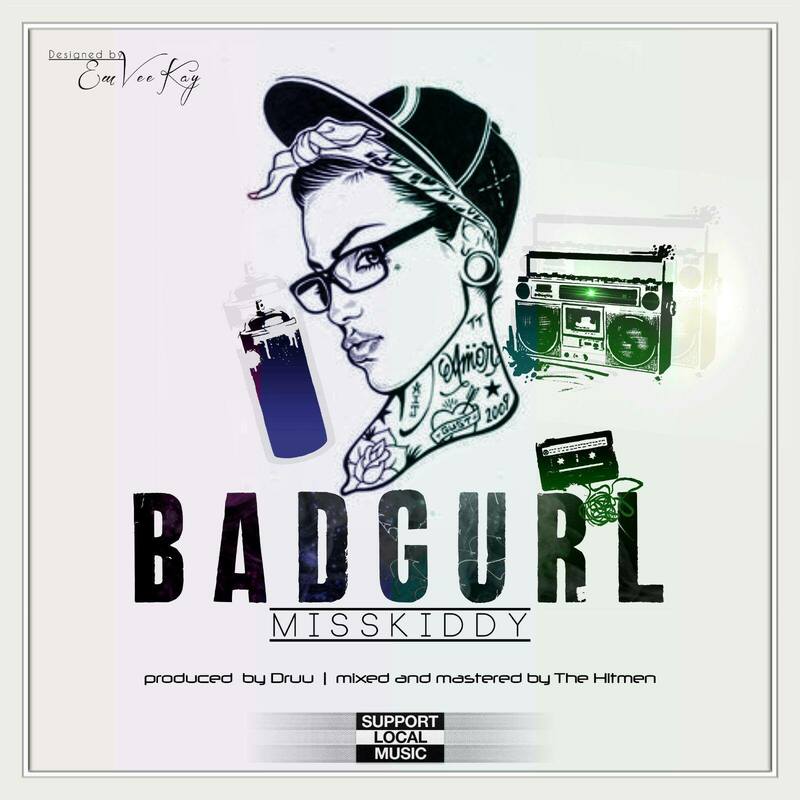 The song was greatly received and made noise on Power FM, marking the advent of Miss Kiddy in the rap game. Watch this space, Kiddy is here to stay. Bad gurl is her debut solo single. It's a song that's infested with the hunger she has for the mic and is about addressing those who proclaim themselves to be the hottest emcees around. Bad gurl is a song that marks my presence in Zim Hip-Hop.